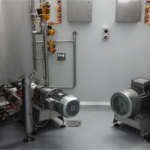 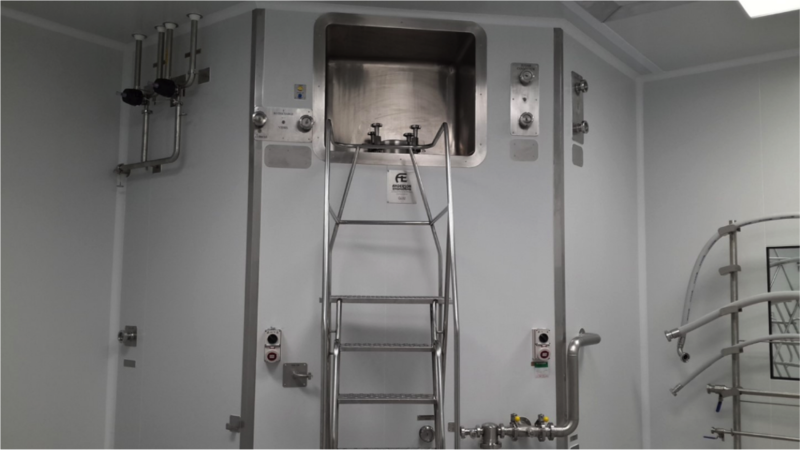 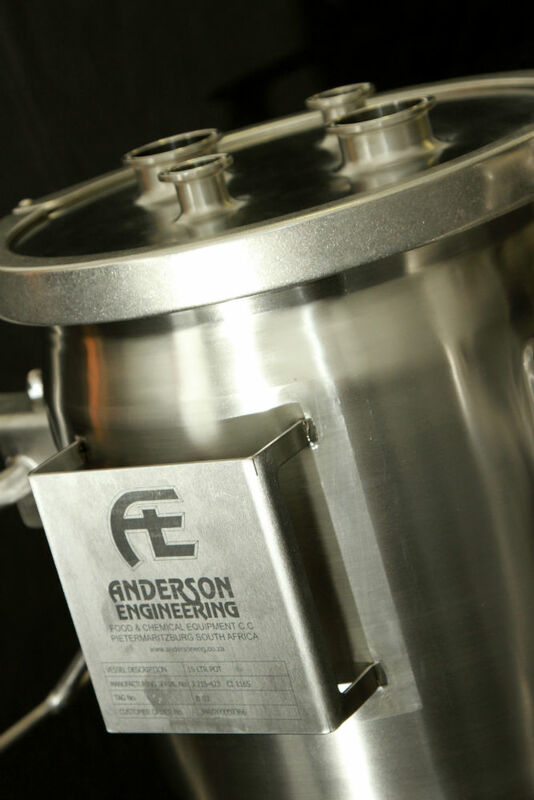 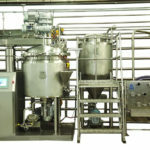 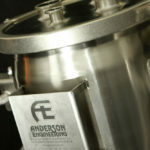 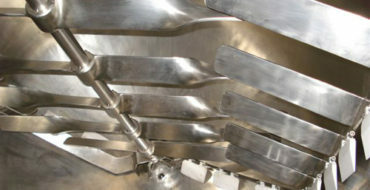 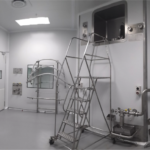 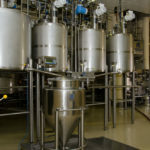 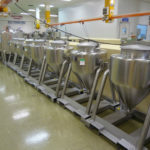 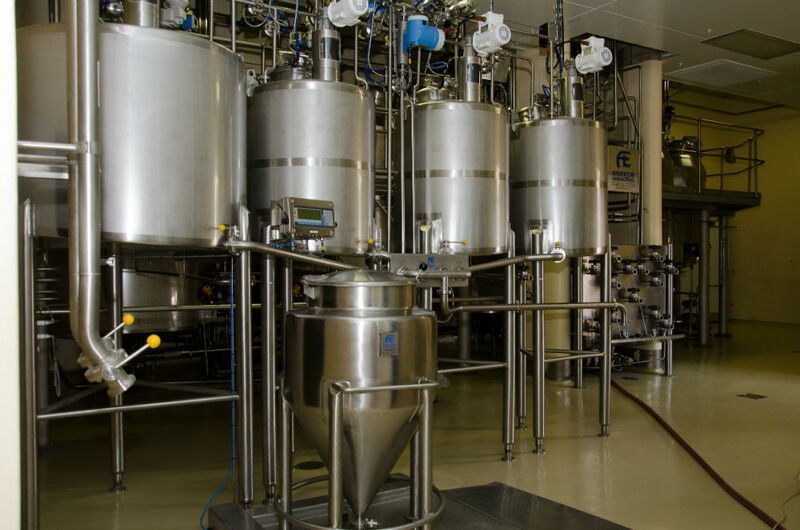 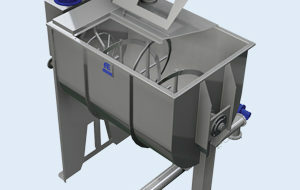 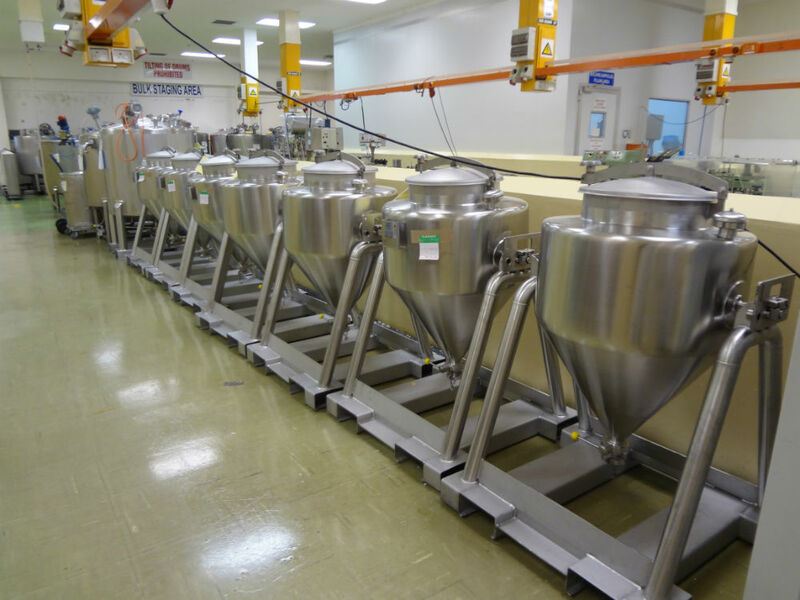 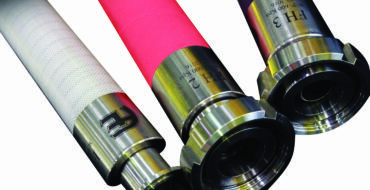 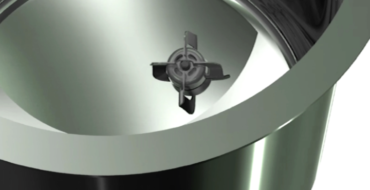 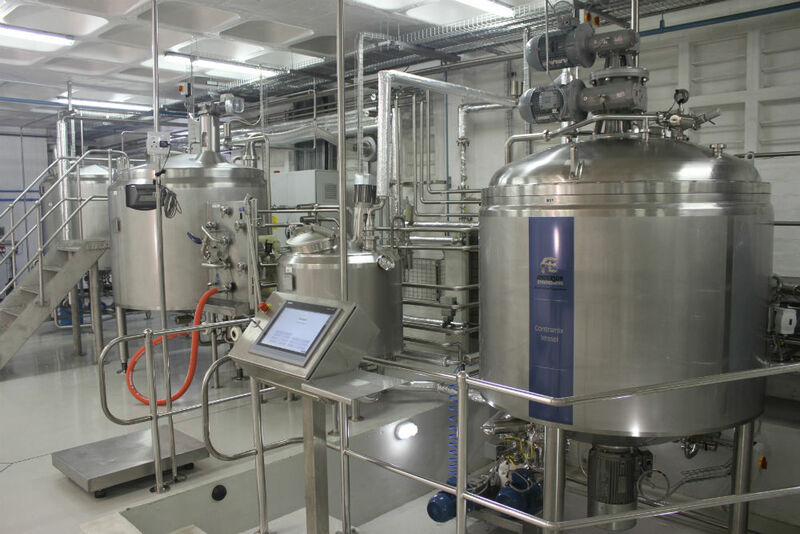 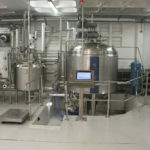 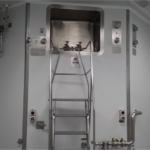 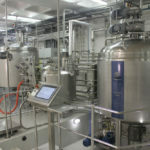 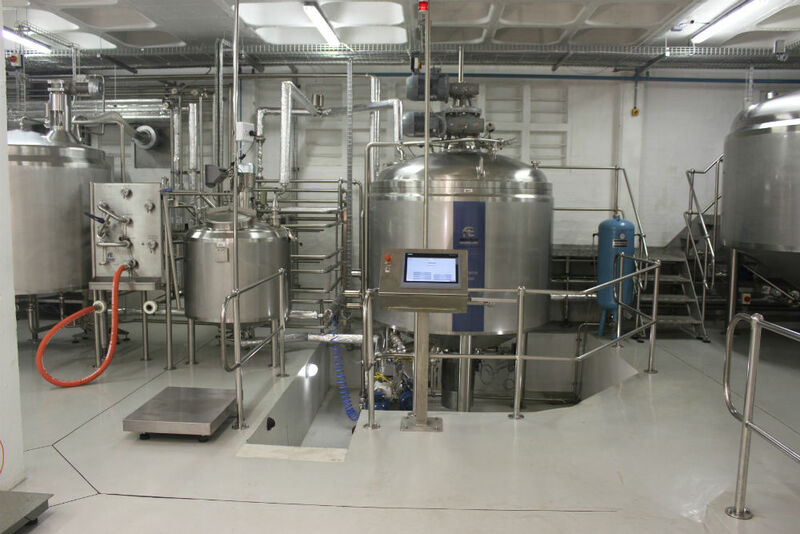 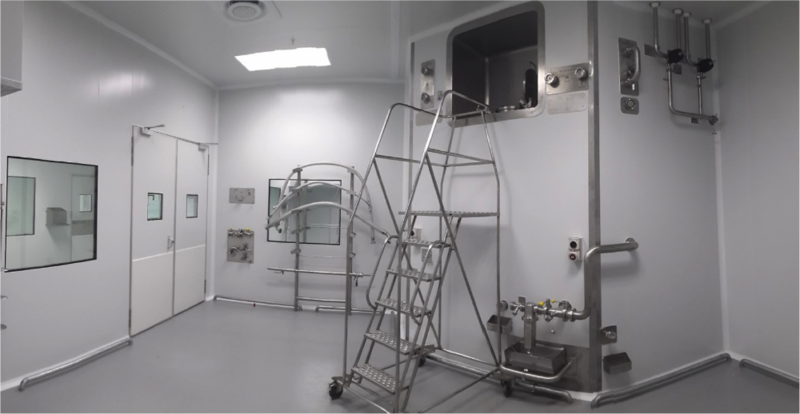 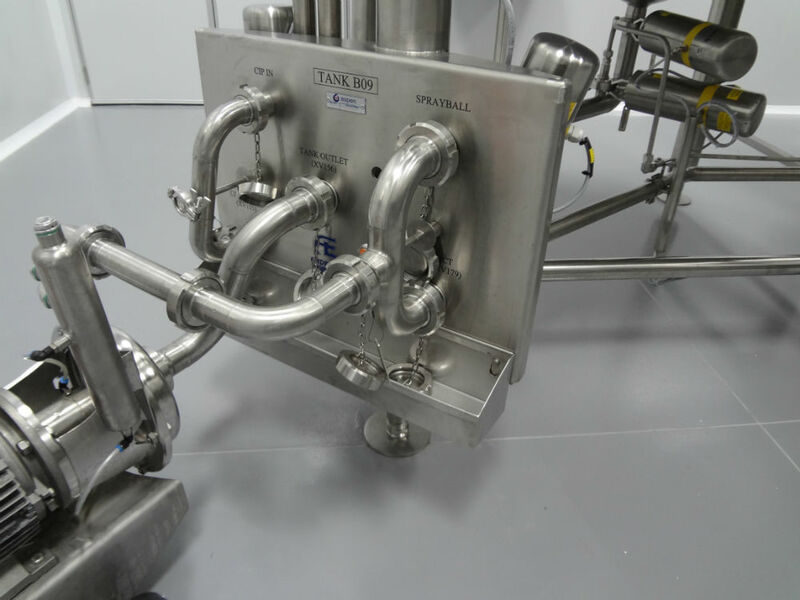 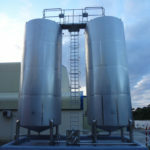 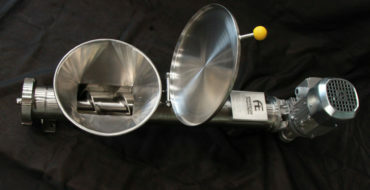 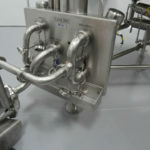 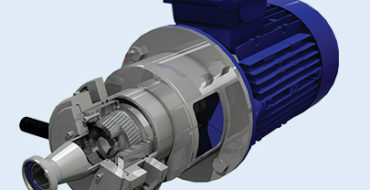 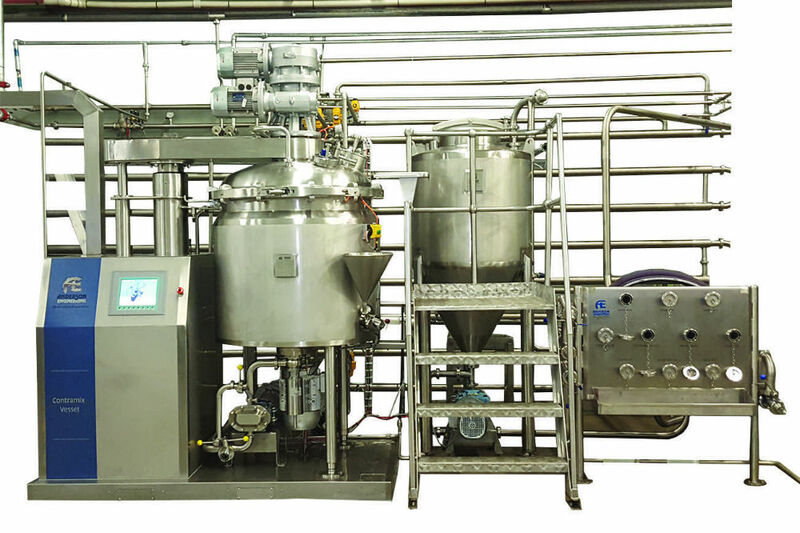 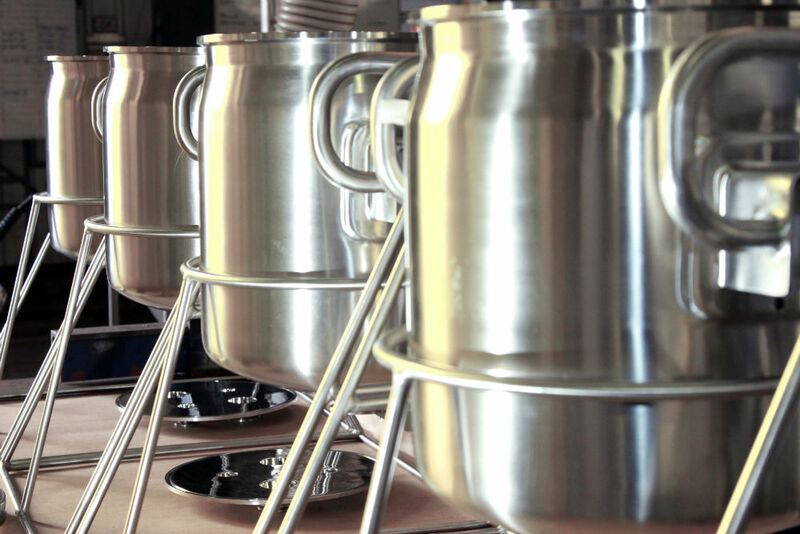 As turnkey specialists, Anderson Engineering offers a variety of unique and innovative engineering solutions to the personal care and pharmaceutical processing industry. 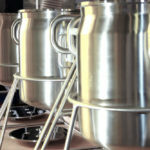 We understand the specific and unique requirements that are essential for companies in this industry to thrive. 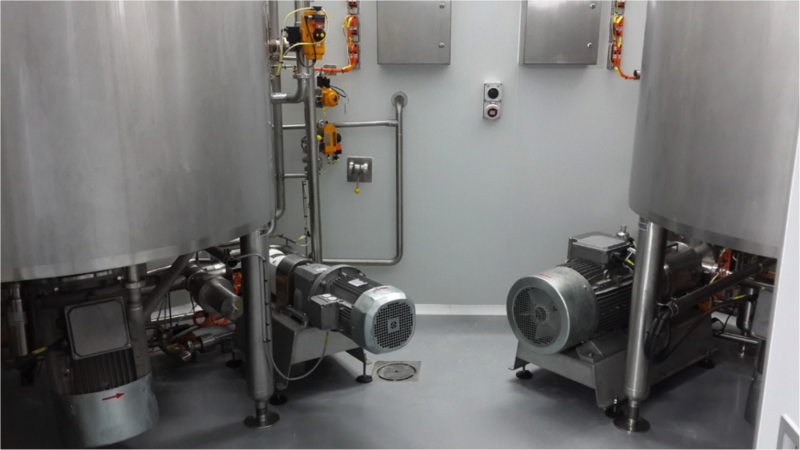 Our world class engineering and project management expertise facilitates custom-built products and turnkey solutions, which offer maximum hygiene, quality and improved efficiency and safety. 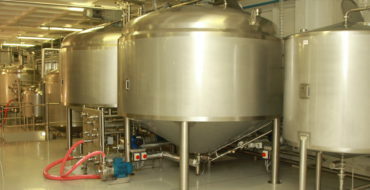 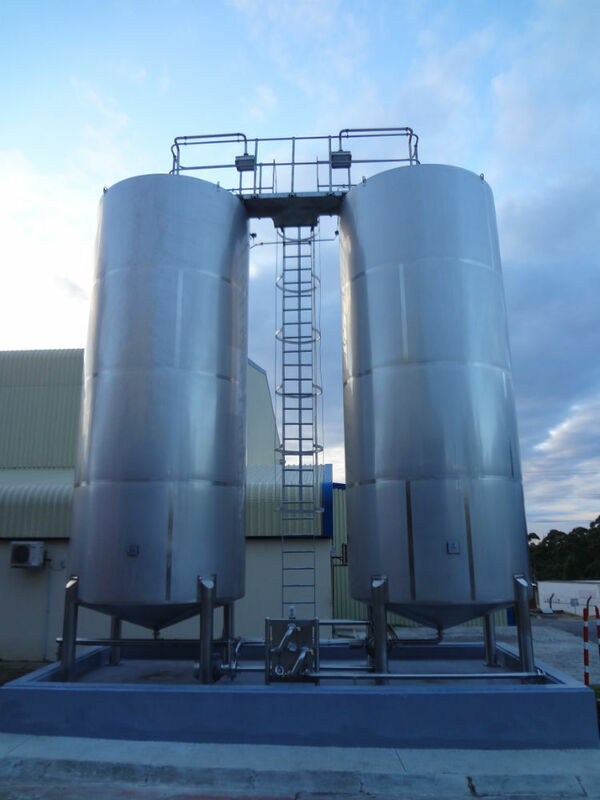 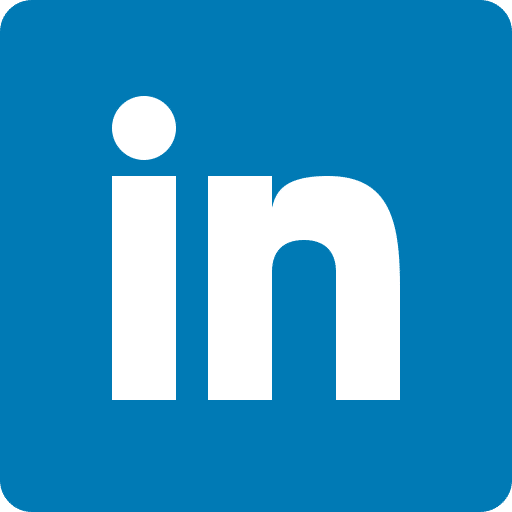 We specialise in being a full service provider, including process and automation design, fabrication, manufacture of the equipment, installation and commissioning.